Brian Wansink says he never committed fraud and that the issues identified by the university’s investigation were relatively minor. Among the issues Cornell cited Thursday were “misreporting of research data” and “problematic statistical techniques.” Wansink says in a statement Friday his work had some statistical mistakes and other issues, but that he never intentionally misreported data. He says he believes all his findings will be supported by others. 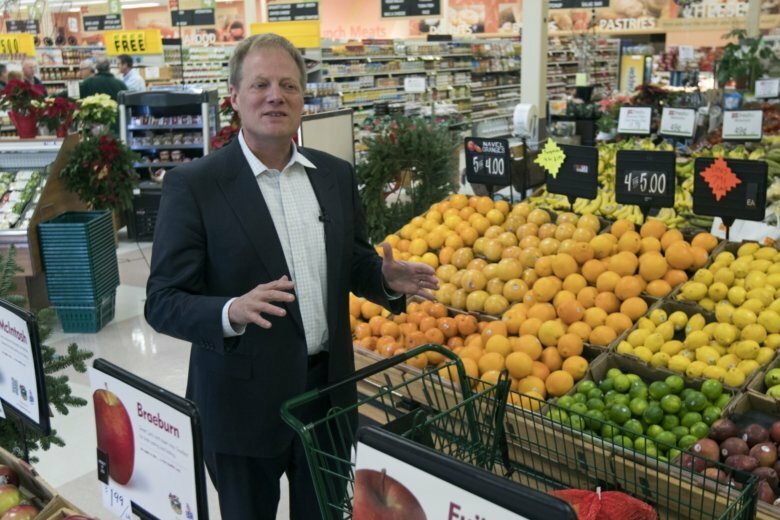 Wansink, who has helped update the U.S. dietary guidelines, resigned and will leave Cornell in June. The split was announced after a top medical journal retracted six of his papers this week.